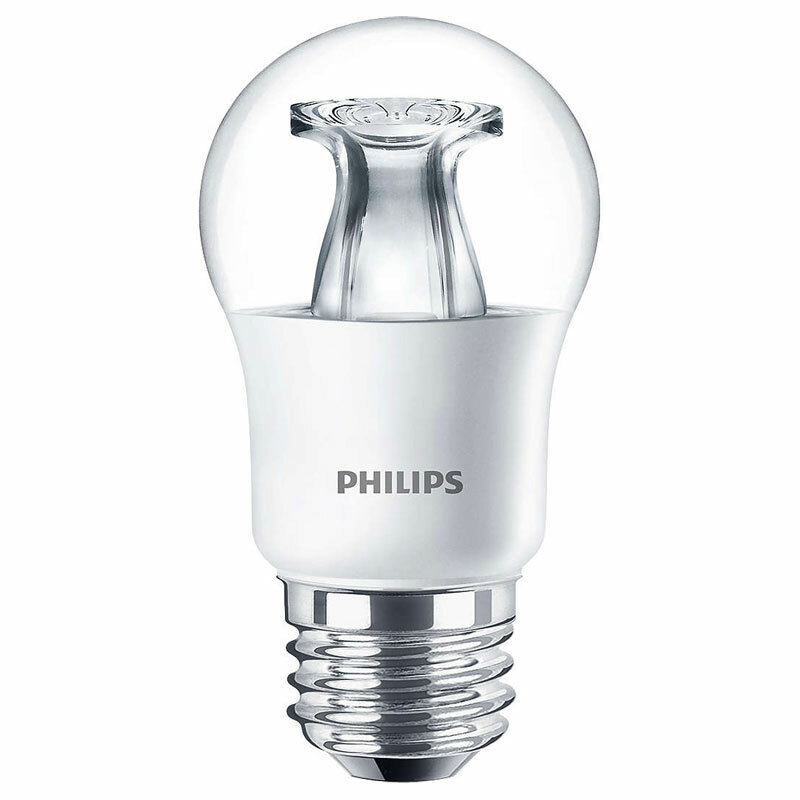 A-shape dimmable LED light bulbs are the smart alternative to standard incandescents. The unique lamp design provides omi-directional light with excellent dimming performance. This A15 LED light bulb is fully dimmable, ideal for any application where traditional bulbs are used such as floor or table lamps. The 5.5 watt A15 LED light bulb replaces 40 watt incandescent light bulbs.